Buy land on an Island, they are not making anymore! 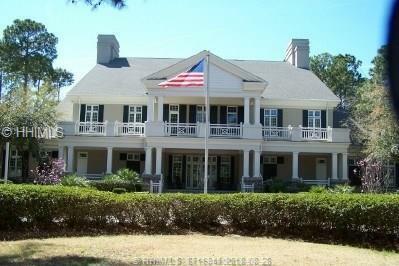 .99 acres in Palmetto Hall. 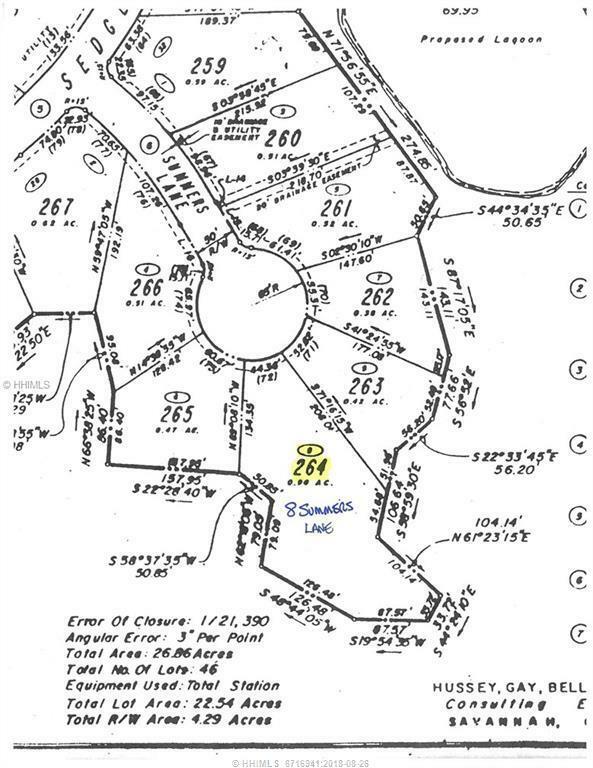 This lot is located at the end of a cul de sac in the Heart of Palmetto Hall. A perfect property to create a dream home compound. 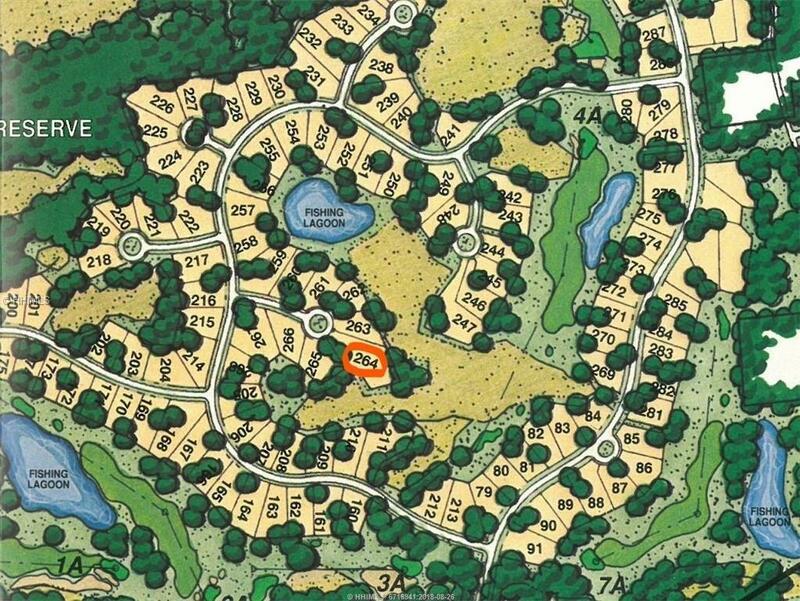 Surrounded by savannah(a fresh water marsh) on three sides, this building site offers privacy, room for a big home, big garage, a swimming pool and tennis court....or....create a perfect setting for a smaller home with lots of nature and privacy surrounding you. 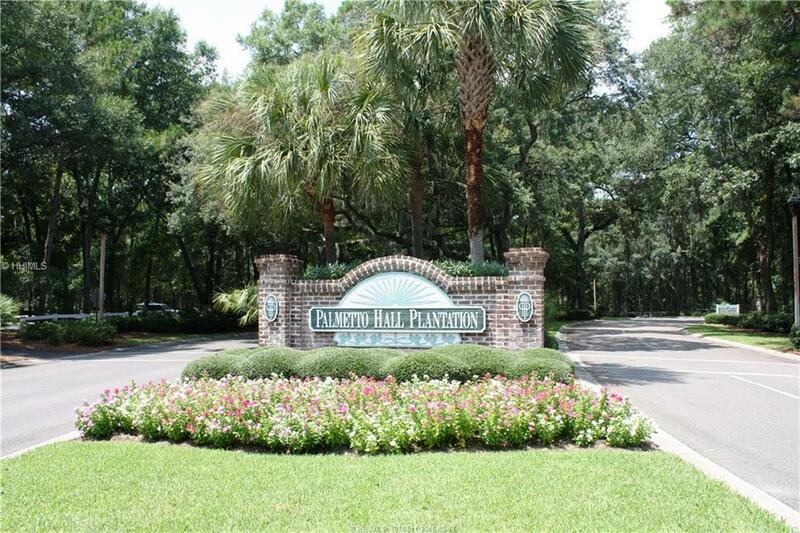 The community of Palmetto Hall is located on Hilton Head Island with convenience to the BEACH, schools, shopping, dining, airport, hospital and library.